Why You Should Start Your SEO Business Today! Have you been dreaming of starting your own business, but always find yourself coming up with excuses not to do so? Well, you’re not alone. A good number of people are also on the fence as they delay their aspiration, continuing the rat race while working for others. It’s easier to start your own business than you think! One profitable venture that is particularly popular is the Search Engine Optimization (SEO) industry. It’s an industry open to all individuals who have the passion for online business. It’s an opening that makes it easy to be self-employed! Here are reasons why you should start your SEO business today. Unlike a job that requires you to work long, odd hours, starting your own SEO business would allow you to have a flexible schedule. You can work from the comfort of your home and come to the office only when you need to, for instance, to meet a client. But why does the enthusiasm for freedom convince people to enter the crazy world of entrepreneurship? Well, freedom allows you more control over the course of your life; it accords you the power to direct your life in the ways you want, instead of working for the whims of others. SEO is the only known way to have your website ranked at the top. However, most small business can’t succeed with SEO all by themselves, more especially when they are not used to this process. Starting your SEO business, however, will make the small business square up against other competitors. You can also assist in link building. What is link building anyway? This is a process where SEO expert will try to spread the link to your website to several high-ranking websites or blog sites. According to the principle of SEO, spreading links to several high-ranking sites can pull up the ranking of your website. For more information about SEO ranking read this post from SEOJet about homepage SEO. Different people define reward they get from a business differently. To some, starting a new venture is the path that leads to growth and success. For others, it may be venturing into uncharted territory. However, regardless of how you define starting a new company, it might be the only thing that holds that promise for you. Starting an SEO business will allow you to be your boss and ultimately control your destiny. 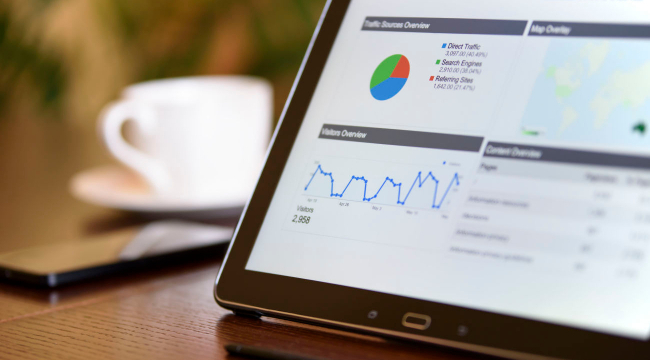 Now that most, if not all businesses, have an online presence, starting SEO business is a worthwhile venture to help you rank high on Google pages and improve brand awareness.